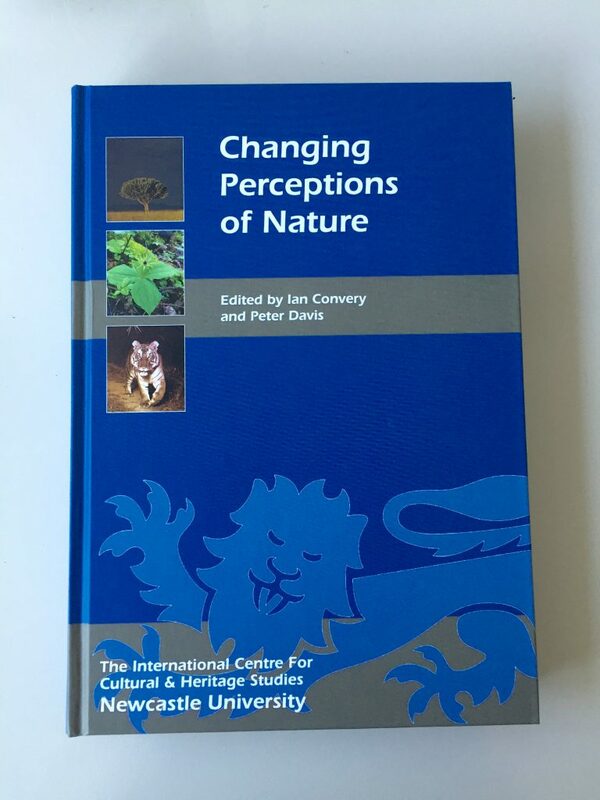 Kate Hennessy and Natasha Lyons have written a book chapter titled “Representing Natural Heritage in Digital Space: from the National Museum of Natural History to Inuvialuit Living History” in the newly published volume “Changing Perceptions of Nature (Ian Convery and Peter Davis, eds. Boydell Press, 2016). The chapter explores the ways in which artificial divisions between ‘natural’ and ‘cultural’ heritage might be addressed through the collaborative design of heritage archives and virtual exhibits. The chapter uses the Inuvialuit Living History project virtual exhibit as a case study.